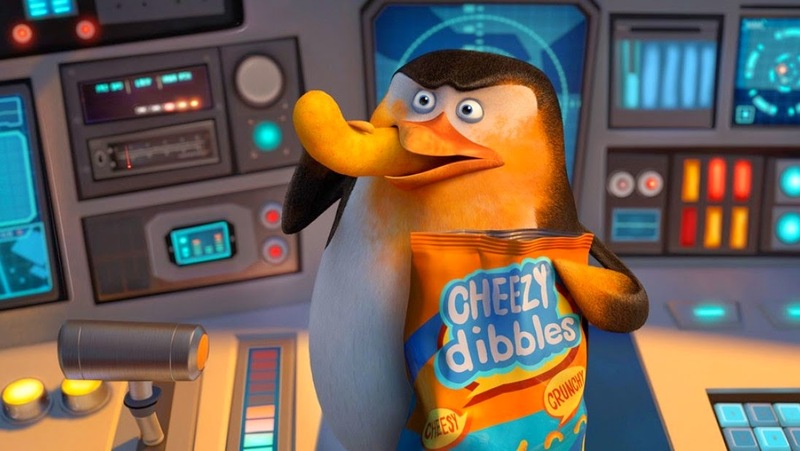 Home / ANIMATED FILMS / MOVIE TRAILERS AND INFO / TALK OF THE TOWN / Dreamworks’ “PENGUINS OF MADAGASCAR” (3D): Reveals First Four Minutes! 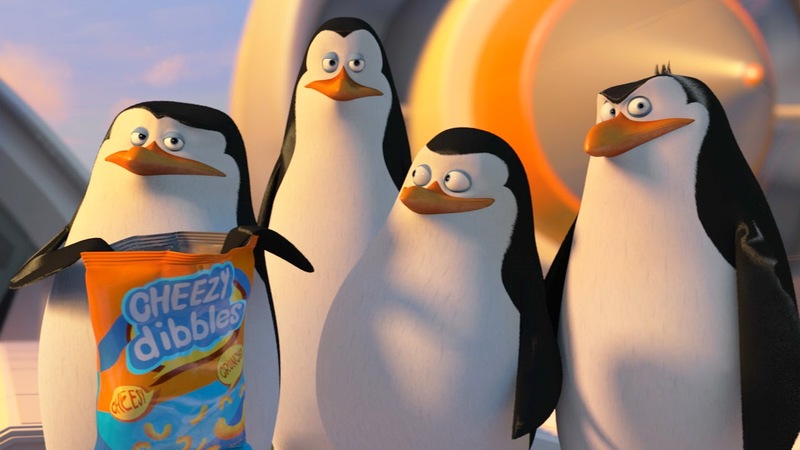 Dreamworks’ “PENGUINS OF MADAGASCAR” (3D): Reveals First Four Minutes! 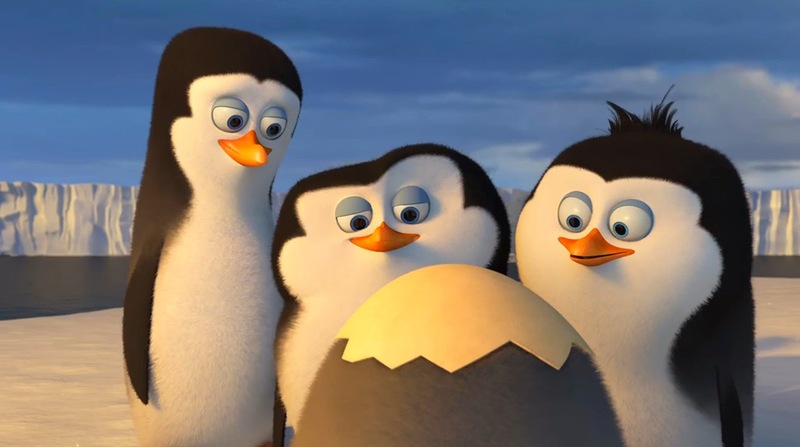 Directed by Simon J. Smith and Eric Darnell, “Penguins of Madagascar” (3D) will finally reveal the untold story of the world’s most hilarious covert birds on November 26 nationwide in cinemas (Phils.) from Dreamworks Animation and 20th Century Fox to be distributed by Warner Bros.